This is the first full year for my Margy Meanders blog. 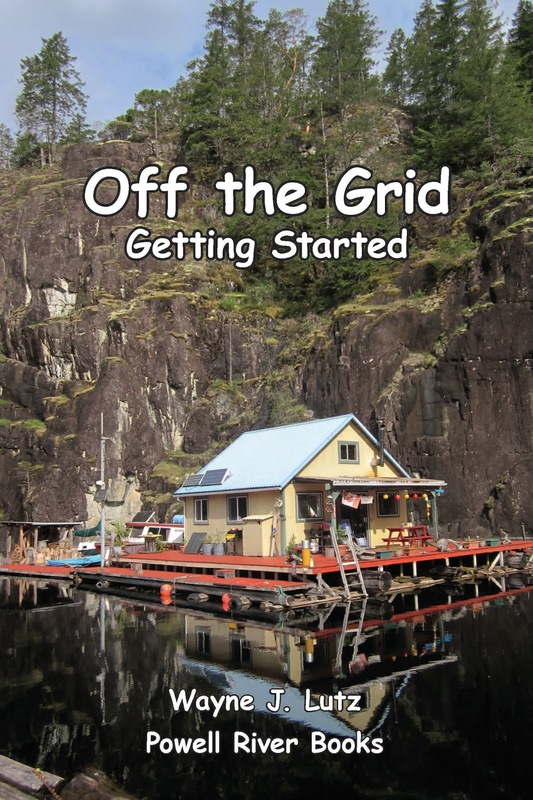 It isn't as busy as my Powell River Books blog, but this is my place to share things not related to off the grid living. Here are a few of the highlights from the year in the form of most visited posts. Cozy Corner Books and Coffee in Bellingham, WA, is a favourite used bookstore of mine. They have coffee and other yummy things to drink and nibble. You can enjoy your latte as you browse the stacks, or relax by the fireplace. And that's not all. They also have a Children's Imagination Area and free games. Flying to Chehalis Airport in Oregon takes a little over an hour from Bellingham. We used our GPS to fly the RNAV (GPS) RWY (Runway) 16 IFR approach to descend through the low cloud layer. We broke out below the clouds right at the minimums. We were the only airplane in transient parking. Seattle Mariners at Spring Training. Baseball Spring Training in Phoenix is an annual event for us. This trip we took in three Cactus League games. Because we have a link to the State of Washington, we chose to attend Seattle Mariners games. Rocky cliffs on Chuckanut Drive. The Chuckanut Drive Loop goes from Bellingham to the Skagit Valley and back. All along the drive there are spectacular views. This is particularly true south of Larrabee Park. Turnouts are available to stop for pictures. There's also trailhead parking for a variety of Chuckanut Mountain Trails. Some trails allow mountain bikes. Wayne is an avid science fiction reader and writer. I enjoy reading some of the first contact and post apocalyptic scifi books he buys for the Kindle. 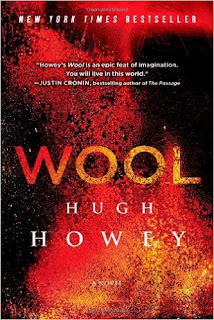 Hugh Howey is a successful author in the world of independent (self) publishing. We thoroughly enjoyed his trilogy of books including Wool, Shift, and Dust that come together to form the Silo Series. Airport Camping on Orcas Island. Orcas Island Airport (KORS) is one of our favourite airplane camping spots is in the San Juan Islands of the Pacific Northwest. When we fly to Orcas, we like to walk the well marked trail to the village of Eastsound for dinner. Chicken Tetrazzini is a large casserole that you can share with family and friends. This pasta dish is easy and inexpensive. Have leftover chicken, it's even better. 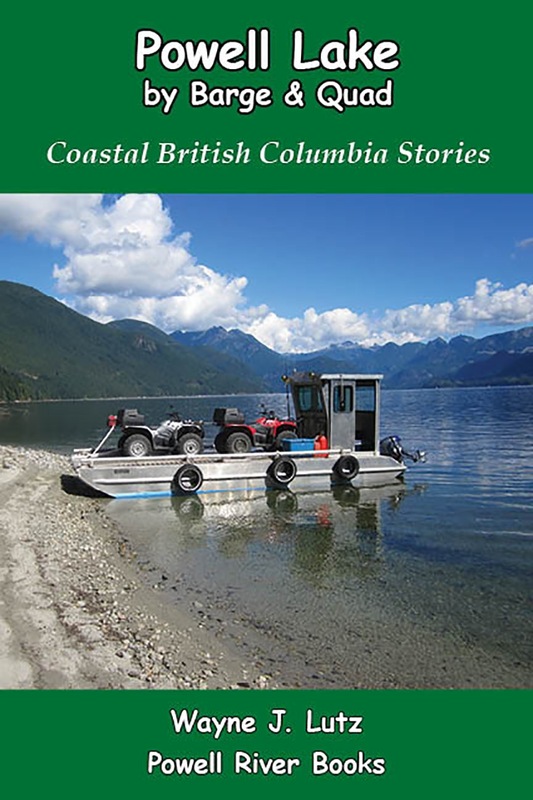 Painter's Lodge in Campbell River, BC, is located right on Discovery Passage. It's well known for fine accommodations and dining. We were too lake for dinner, but had a wonderful breakfast in Legends. There's also the Tyee Pub for lunch, dinner and drinks with a view. Parchment paper saves the day. Perfection! The bread slid out of the pan without any cracking or breaking. And the paper peeled off leaving a nice flat surface for slicing. 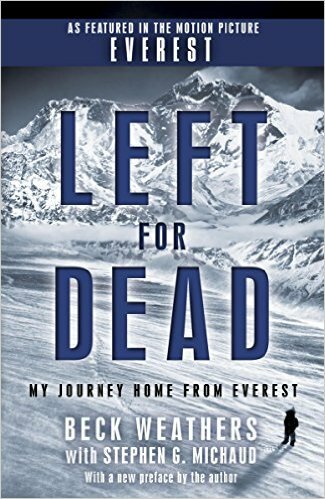 Everest was a big thing for us this year in film and books. Wayne and I went to see the movie Everest when it was in town. 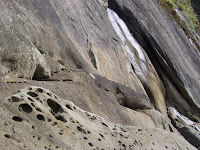 It depicted the 1996 disaster for two guided climbing parties trying to summit the 29,029 foot peak.That led us to read a number of books by expedition participants. Ste. Marie in Port Moody. The Ste. Marie is Wayne's new sailboat. 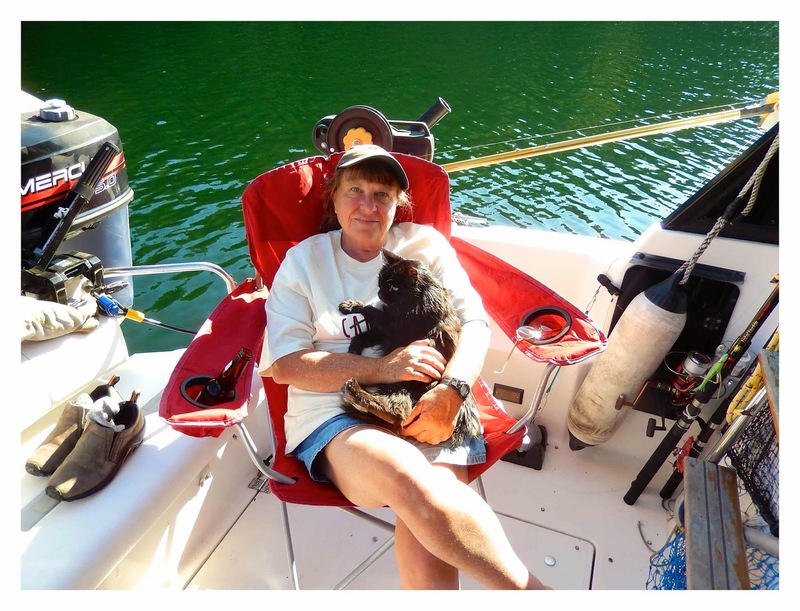 Wayne and Bill (the former owner) went for a sailing lesson at the Reed Pointe Marina in Port Moody, BC. The Goodyear Blimp over USC. The LA area Goodyear Blimp base is in Carson. When I lived in Torrance and drove to my teaching assignment in Bellflower, I passed the blimp twice a day. On rare occasions, I got to see a takeoff or landing. This is the 90th anniversary the Goodyear airship program. You have had a great time by all accounts and photos! Wonderful review - I enjoyed the memories all over again - it has been a good year spent with you. Happy New Year!!!! Happy new year, Wayne and Margy. Great review of your year 2015. I too have a good year in 2015. May we be blessed with many more good and interesting years of blogging and in our own lives as well.